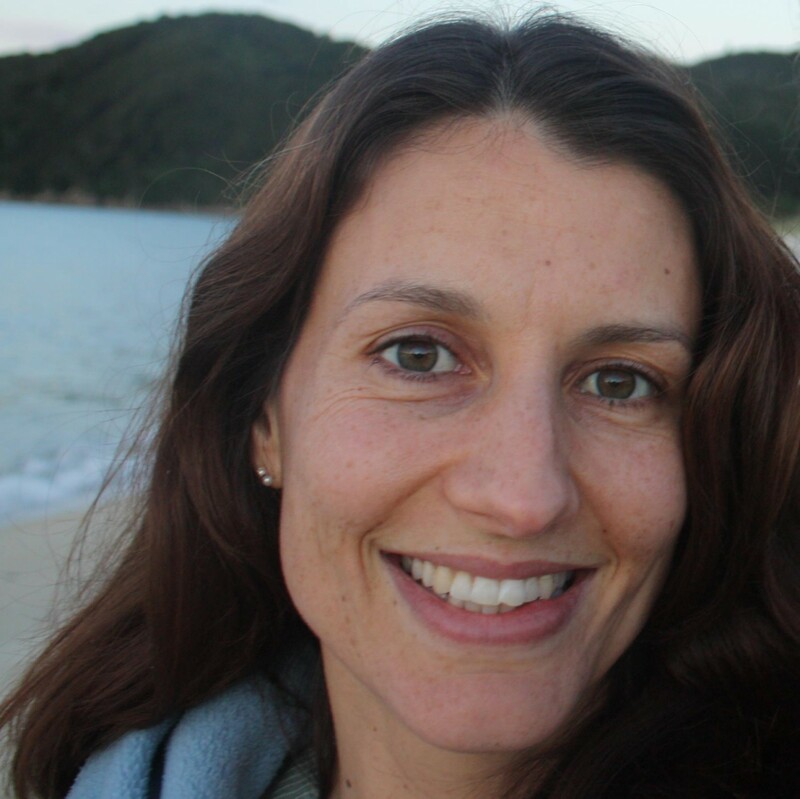 The family of late Wellington lawyer Lecretia Seales have made a heartfelt appeal to the New Zealand public to make submissions to the Health Select Committee inquiry into assisted dying in New Zealand. Submissions close in two weeks, on February 1. Lecretia’s husband, Matt Vickers said: “By taking her case to the High Court, Lecretia made a huge personal sacrifice so that New Zealanders would be able to have this debate. It would be a tragedy if that opportunity was wasted. It is the first time our parliament has engaged with this issue in twelve years, and the first time ever that it has been considered by a select committee. Lecretia’s family have created a web page with information on how to make a submission to the Health Select Committee. In December, Mr Vickers recorded a video appeal that had over 15,000 views. In his video he expressed concern that people who supported Lecretia may not understand how critical making a submission is to achieving legislative change, or that they would assume others would do it for them. “On behalf of Lecretia, I’m asking you – begging you, actually – to write a submission in support of change – for my sake, for Lecretia’s sake, and more than that, for your own sake and the sake of your loved ones.” he said in the video. Since early last year, Mr Vickers has been steadily sharing information about overseas experiences on his wife’s Facebook page, including a candid video interview with doctors, nurses, politicians and palliative care professionals from Oregon, the first US state to legalise assisted dying with their 1997 Death with Dignity Act. In December, Lecretia Seales was named New Zealander of the Year by the New Zealand Herald. Mr Vickers will be publishing a book later this year on his late wife’s very public legal challenge.